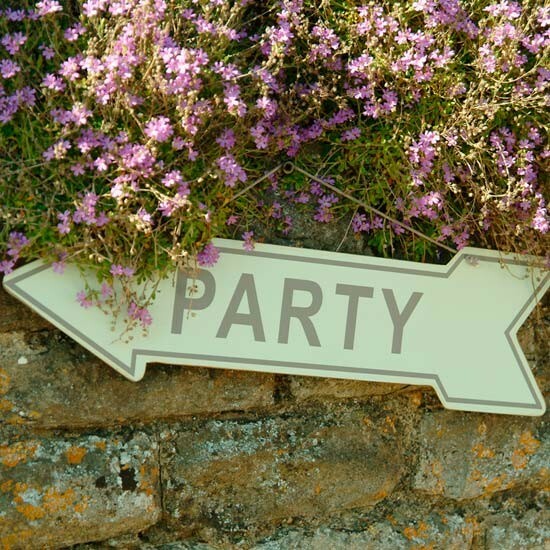 First up is the “It’ll Be All White On The Night” party on Saturday 12th July from 7pm hosted by Mark and Marianne White at their lovely home, 30 Nelson Street, Brightlingsea. Mark will be firing up the BBQ, the bar will be flowing and with luck the good weather will hold so we can enjoy Marianne’s fabulous garden to the full. Parking is very limited in Nelson Street so we’d be most grateful if those who can walk there please do so. If you need to drive and can’t park in Nelson Street try Duke Street which runs behind the house. There is a brown wooden pedestrian back gate to the garden located next to 25 Duke Street (Geoff Gritton’s house) which you can use if approaching from that direction. Contributions to the bar will be much appreciated. Mark will be slamin’ the sausages and burgers on the barbie, but if anyone has any special dietary needs please feel free to bring along something appropriate for yourself. And just a week later, on Saturday 19th July we will celebrate the arrival in the fleet of two new BODs at 6.30pm at Brightlingsea Sailing Club . The first is Malcolm Goodwin’s newly restored C4 Cormorant, one of the most successful BODs ever built, originally owned by the legendary Ralph Sutton and on which Malcolm has spent well in excess of 1,000 hours restoration time. 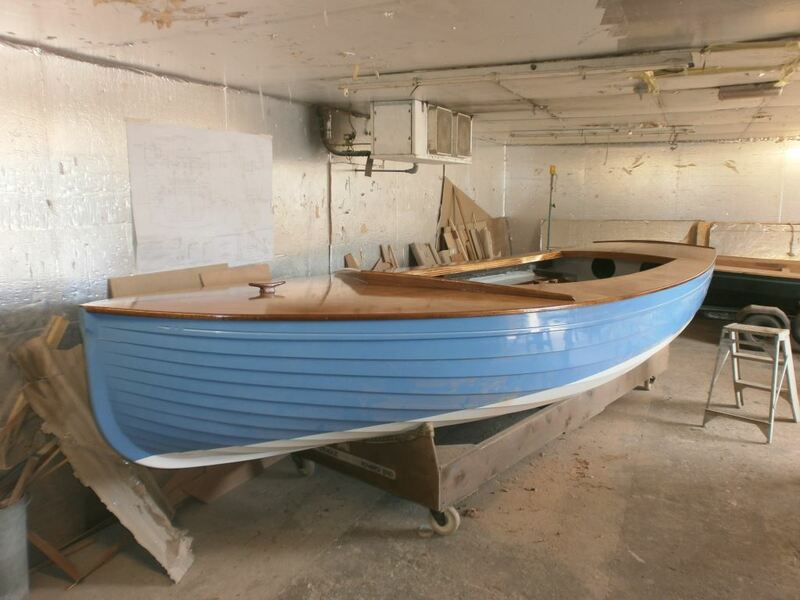 The other boat to be christened that night will be James Anderson’s new fibreglass boat C55 which is just being completed at Simon Hipkin’s yard. The entire fleet is invited to join in the celebrations and welcome both boats to the family. Finally don’t forget that the BODs will be hosting a German Night on the Monday of Pyefleet Week, 11 August. 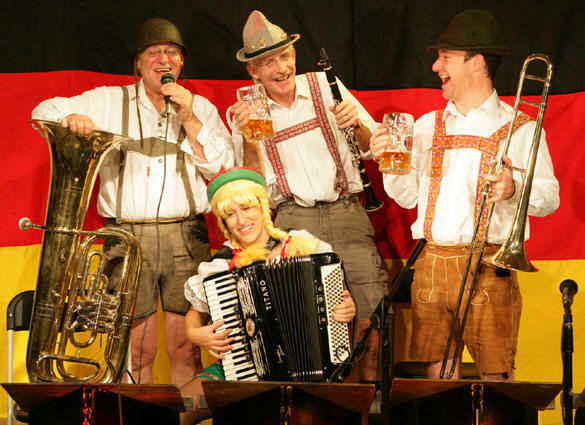 Mark Wilby has been leading the organisational charge for this one and has a German Oompah band, German beer and German food all lined up. It will be a fancy dress night so look out those lederhosen and dirndls and be prepared! More information will follow shortly. 1 Response to Party Time!